CT001 06 JAN 2015. CT002 20 JAN 2015. CT003 03 FEB 2015. CT004 18 FEB 2015. As with Devon Transit last week, its all fairly quiet at the moment, but there is plenty to come over the coming weeks. given service number 27/214/215/216/217 effective from 19-Apr-2015. To amend Timetable. given service number 90/91/92/94 effective from 19-Apr-2015. To amend Timetable. given service number 21 effective from 19-Apr-2015. To amend Timetable. given service number 87 effective from 19-Apr-2015. To amend Timetable. given service number 24 effective from 19-Apr-2015. To amend Timetable. given service number 27 effective from 19-Apr-2015. To amend Timetable. Other Details: Monday to Friday until 20 February 2015. Other Details: Monday to Friday except public holidays. Remember the two tone green Optare Solos that caused a bit of a fuss down in Penzance recently? Well they are now up at Taunton, where their smart two tone green livery is more at home. 53503 and 53504 are both at Taunton with the 3rd expected some time soon. 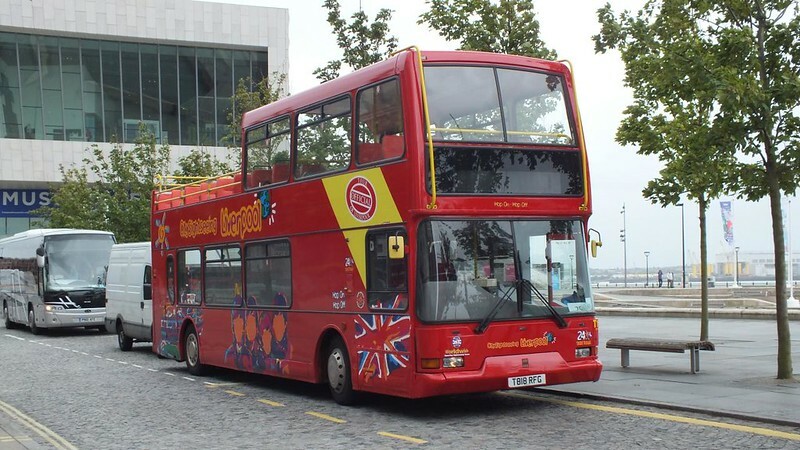 PH0000135/160 - PLYMOUTH CITYBUS LTD, MILEHOUSE, MILEHOUSE ROAD, PLYMOUTH, PL3 4AA Variation Accepted: Operating between Callington, New Road and Tavistock Bus Station given service number 79/79A effective from 12-Apr-2015. To amend Route and Timetable. PH0000135/161 - PLYMOUTH CITYBUS LTD, MILEHOUSE, MILEHOUSE ROAD, PLYMOUTH, PL3 4AA Variation Accepted: Operating between Launceston, Westgate Street and Bude, The Strand given service number 12 effective from 12-Apr-2015. To amend Timetable. PH0000135/162 - PLYMOUTH CITYBUS LTD, MILEHOUSE, MILEHOUSE ROAD, PLYMOUTH, PL3 4AA Variation Accepted: Operating between Plymouth, Royal Parade and Launceston, Westgate Street given service number 12 effective from 12-Apr-2015. To amend Route and Timetable. PH0000135/163 - PLYMOUTH CITYBUS LTD, MILEHOUSE, MILEHOUSE ROAD, PLYMOUTH, PL3 4AA Variation Accepted: Operating between Liskeard, Barras Street and Polperro, Crumplehorn given service number 73 effective from 12-Apr-2015. To amend Route and Timetable. PH0000135/164 - PLYMOUTH CITYBUS LTD, MILEHOUSE, MILEHOUSE ROAD, PLYMOUTH, PL3 4AA Variation Accepted: Operating between Plymouth, Royal Parade and West Looe given service number 72 effective from 12-Apr-2015. To amend Route and Timetable. PH0000135/165 - PLYMOUTH CITYBUS LTD, MILEHOUSE, MILEHOUSE ROAD, PLYMOUTH, PL3 4AA Variation Accepted: Operating between Liskeard, Barras Street and Callington, New Road given service number 74 effective from 12-Apr-2015. To amend Timetable. PH0000135/166 - PLYMOUTH CITYBUS LTD, MILEHOUSE, MILEHOUSE ROAD, PLYMOUTH, PL3 4AA Variation Accepted: Operating between Plymouth, Royal Parade and Liskeard, Ballas Street given service number 11 effective from 12-Apr-2015. To amend Route and Timetable. DAF SB120 LF52TJX (WG No 306), Darts T458HNH (WG No 288), T461HNH (WG No 289), W671TNV (WG No 287), TNZ1252, Olympian Open Top H871PVW and finally Dennis Trident Open Top T818RFG. Note the two open toppers. Will be good to see these painted up and busy in the Summer. Photo credit: Eddie (Eastleighbusman) under Creative Commons Licence. Merc 814’s WK02BUS / WK03BUS : Dealgan Coachcraft, Dundalk, Eire. Merc 814 WK04KUO : R Scrimshaw and Sons, Helston, Cornwall. Solo’s WK11APO / WK11APU : South West Coaches, Wincanton, Somerset. Solo’s WK11APV / WK11APX : Next Bus, Chippenham, Wilts. Lancaster Omnibus: What Has the County Council Ever Done for Buses? Green 53505 was still in service in Penzance as of today. Yes, there is no plan to move it to Somerset at the present time despite what is written in the blog. I am great full for stagecoach to take on the the ex 510 service but why couldn't the times stayed similar to before the Sunday service is pritty poor compared to what western greyhound offerd. Is it just me or does anyone else agree? The depot locations are different. WG used Launceston until recently and Summercourt where as Stagecoach have Bude and Exeter; the traditional depot locations. 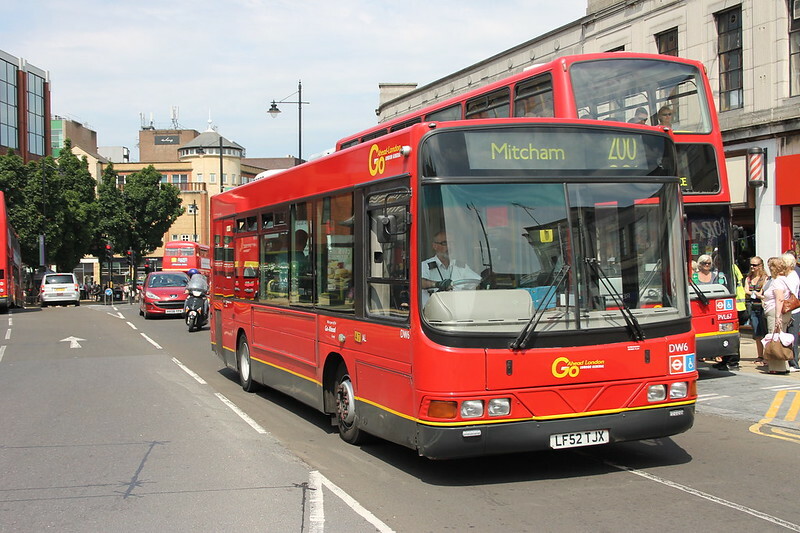 What you can run without long empty runs and more buses is different. The historical Sunday service has for years been just two round contract trips from Bude to Exeter. WG added one round trip from Newquay to Exeter. 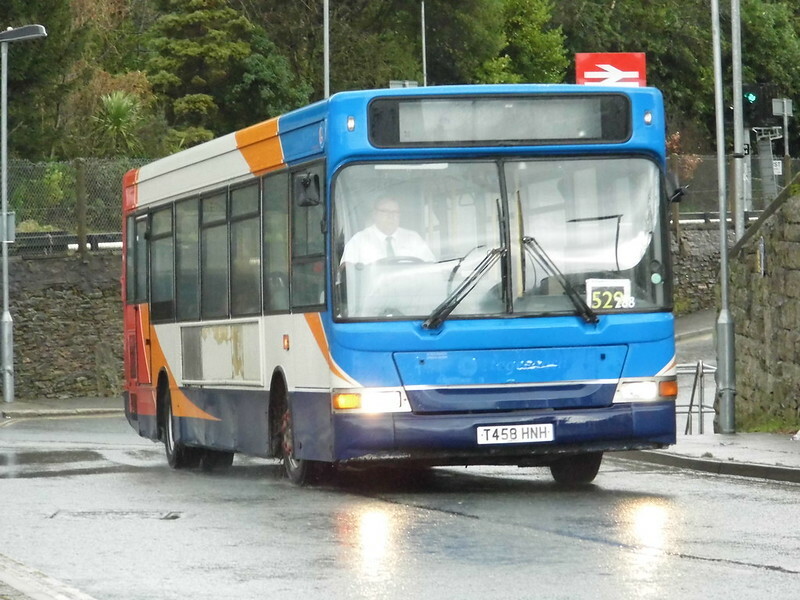 WG won the Bude contract and added the 599 (replacing Hookways X90 as well). Then the 599 ended and WG timetabled two buses worth from Launceston. Thus Bude had no Sunday bus last summer. The Sunday service now has Launceston added to the traditional service with the extended diversion. The thing I don't get is that Western Greyhound had an 11am departure from Launceston (which was one of the busiest services all day towards Exeter) yet Stagecoach don't have this service running, seems very strange. The 6 is unchanged with 2 buses. The 6A has 2 more buses and towards Exeter one does Okehampton 06:55, Launceston 9:40 and 14:20. The second does Launceston 06:45 and 15:55 and in between Okehampton 09:35 and 12:45. If the second one didn't do the 09:35 from Okehampton and return, it could do a run from Exeter to Launceston giving an 11am return to Exeter picking up the 12:45 times from Okehampton and the rest of its schedule. It is a straight choice of two runs to Okehampton rather than one to Launceston. Currently Okehampton wins. The 510 had 4 buses and the 6A mostly covers the runs from the 2 originally based at Launceston, with less lunch break. The 2 Summercourt 510 buses which gave the 9,11,15 and 17 Launceston departures are not directly covered by the 6A. I see many of the new timetables for WG are showing on Travelinesoutheast.org.uk (5 March). The 593 to Liskeard is reduced to 2 hourly and no Sunday service. The new 527 runs 5 mins in front of First 27. The 550/551 hourly appears to be just 550 2-hourly and hence the First 86 registration? The new 522 is not showing neither is the new 520. but the existing 520 journeys are on the new 527. St Agnes loses most of it's WG buses as through the off peak they all bypass it. Maybe they have a new service? There's also increased journey time on the 555 to Padstow and the 556 only serves the airport 2 hourly now. Not really any improvements but could be worse. St Agnes gets the 583 hourly (not via Cubert) all day, but the 587 evenings and Sundays. The 587 replaces the 594 between Perranporth and Truro during the day. The 586 becomes the 585 and serves Cubert. This is a cut and paste job on the routes, but giving three instead of two journeys an hour west from Newquay to join the existing frequencies from Perranporth. The 594 swaps early morning for early evening runs, but otherwise Wadebridge to Truro is the same. The 500 Newquay local route takes the post midnight journeys from the 597. The St Austell area is lacking new timetables. What matters may be the internal workings - adding 15 mins to the 555 is a lot and compensated with 10 ins off the 556/7 routes (buses run through) may or may not work. Time will tell. ...and First Kernow has yet to register its summer timetables starting at the late May Bank Holiday!